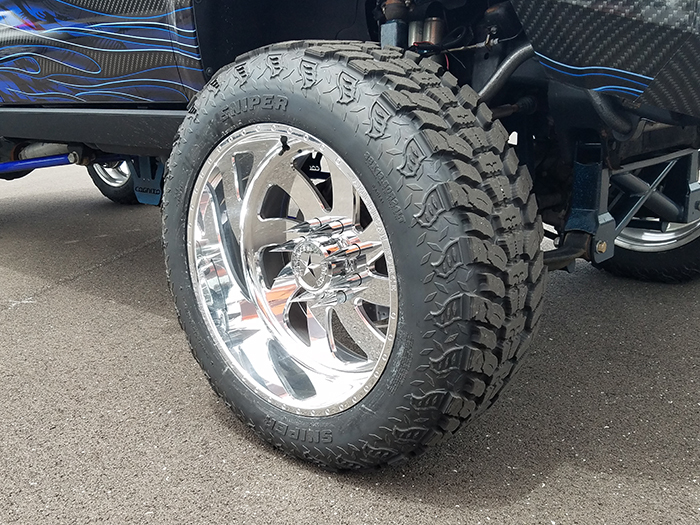 The Interco Sniper M/T is the ultimate fusion of mud-terrain and all-terrain tire technology created to be an off-road tire with great street manners including a smooth ride and very low noise levels. 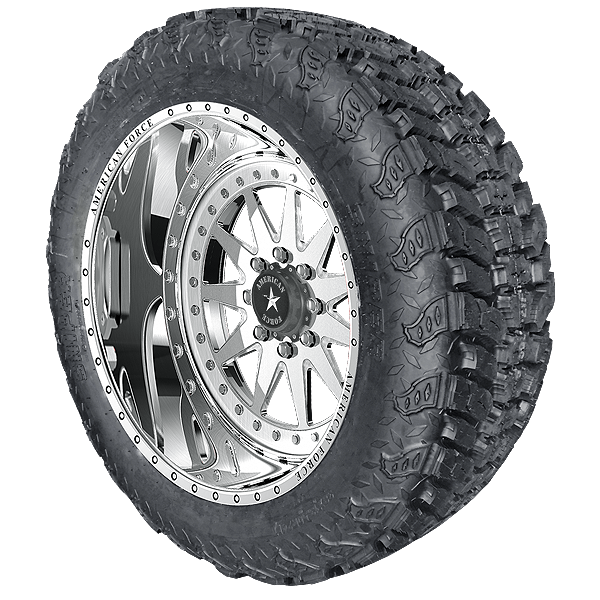 The Interco Sniper M/T is the perfect choice for 4x4 light truck owners who want an aggressive looking, functional off-road tire available in larger rim diameters along with the performance capabilities of a true off-road tire. 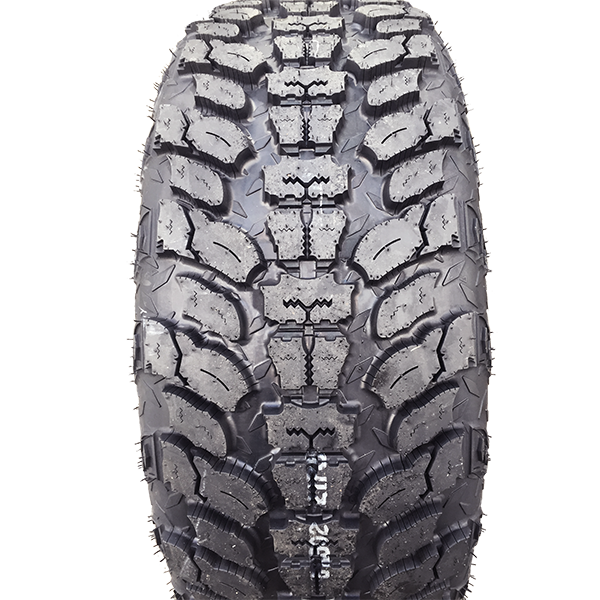 Sniper LT tires are designed to perform under the roughest driving conditions, and feature syped outer lugs for improved traction in wet conditions and snow. The aggressive side wall lugs aid in traction when traversing deep mud or snow. Snipers incorporate the patented Interco three-stage lug design concept which creates self-cleaning voids and suction release. 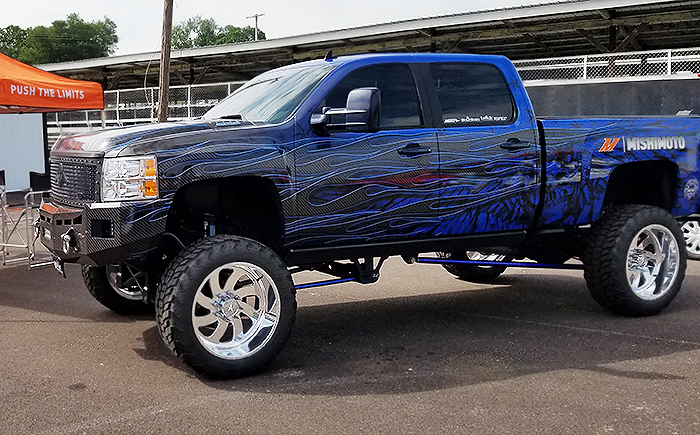 Sniper M/T tires utilize a directional tread pattern with tightly packed center tread blocks for improved on-road handling and noise dampening control. These tires are designed for long distance stability and durability, and are available in larger rim sizes and heights.